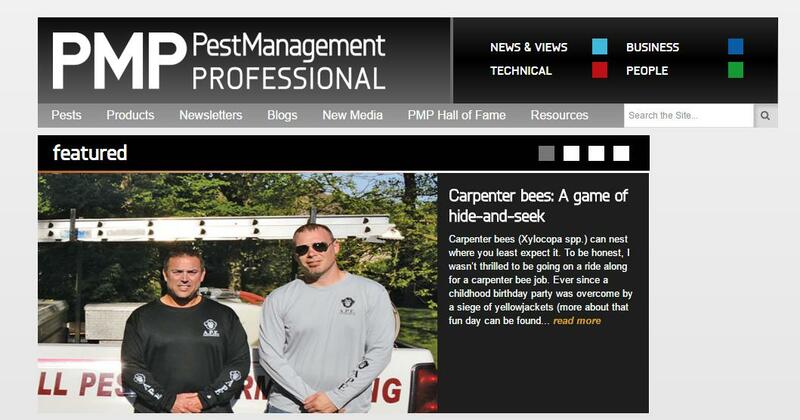 We’ve been featured in the August issue of Pest Management Professional Magazine! Senior Editor, Will Nepper took a ride-along with our very own Andy Senese and met Kenny Turpin at a customer’s home to investigate carpenter bees the homeowner reported. 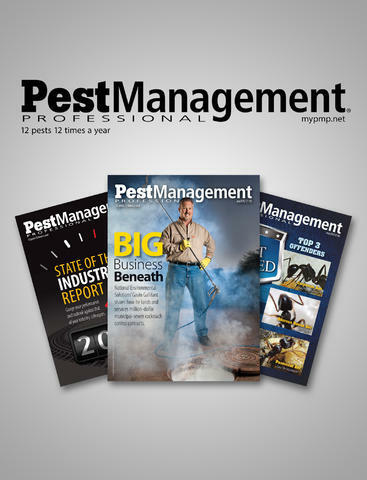 The article offers a rare chance to see what a typical visit to a customer’s home is like for the guys at All Pest Exterminating. They found more bees than the homeowner thought there were, thanks to Andy’s well-trained eye! Check it out below to follow along with them and get the details.